Home – PME | Providing sensors and systems for monitoring water parameters. At Precision Measurement Engineering, we innovate exceptionally accurate, long-lasting and uniquely designed freshwater and oceanographic research devices for organizations all over the world. Our products are known throughout the global research community as being durable, accurate, easy-to-use and affordable. 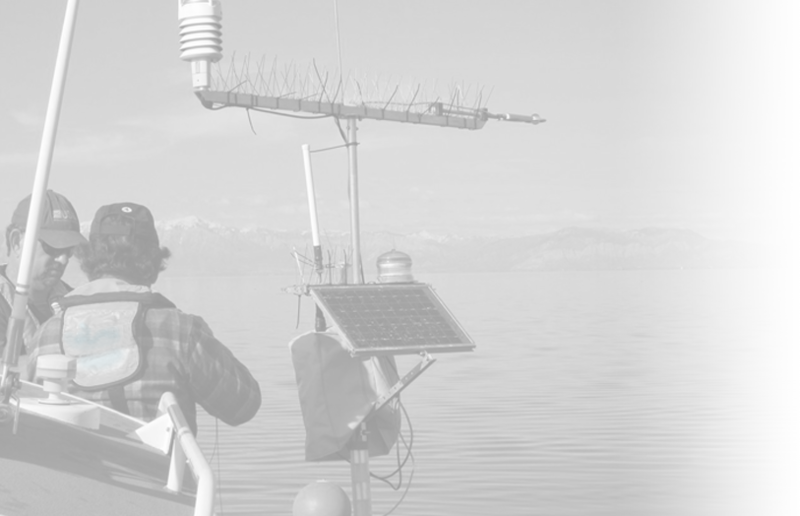 From the rushing rivers in the Rocky Mountains, to the third largest lake in Italy and from remote regions in Antarctica to the crashing waves in California; our sensors provide valuable data. OceanCube Observatories are using PME's T-Chain sensors located on the sea floor off the coast of Japan. PME's T-Chain allows for high resolution observation of temperature and PAr within the OceanCube Observatories. All data from the sensors and cameras are streamed back to a shore computer for analysis.